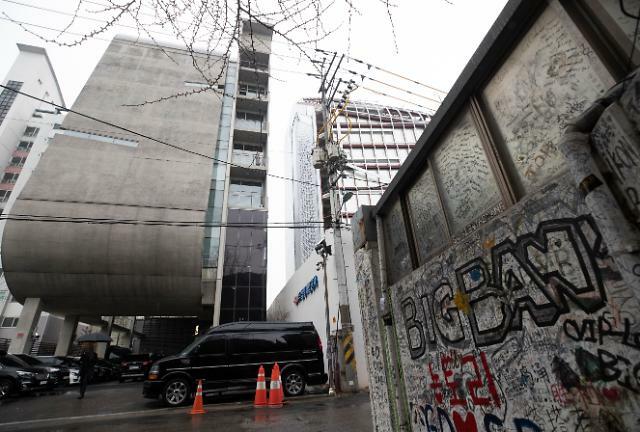 SEOUL -- BIGBANG member G-DRAGON has been discharged from a front-line army hospital last week following reports that he received special treatment at a single bedroom. 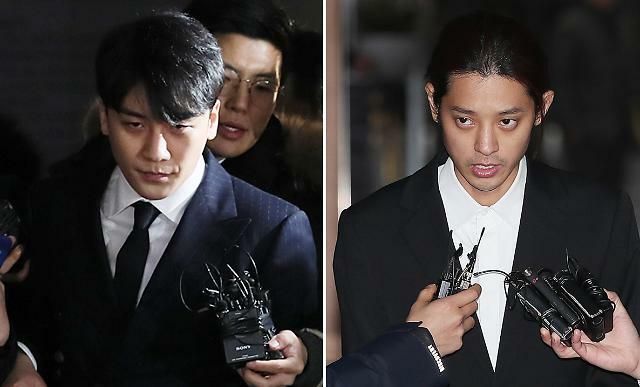 The 29-year returned to his base northeast of Seoul last Thursday after he was discharged from the hospital where he received a surgery due to bone fragments inside his ankle ligaments, according to YG Entertainment. 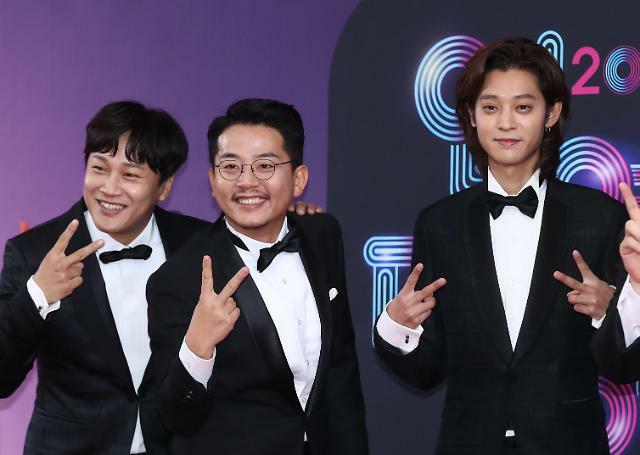 Dispatch, a South Korean online media, reported last week that G-DRAGON was living a "special hospital life" at the hospital in Yangju some 36 kilometers (22 miles) northeast of Seoul. 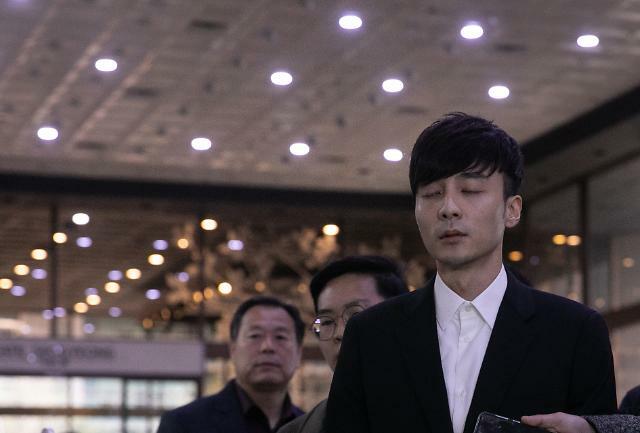 Public calls for an official probe have grown despite denials by military authorities. 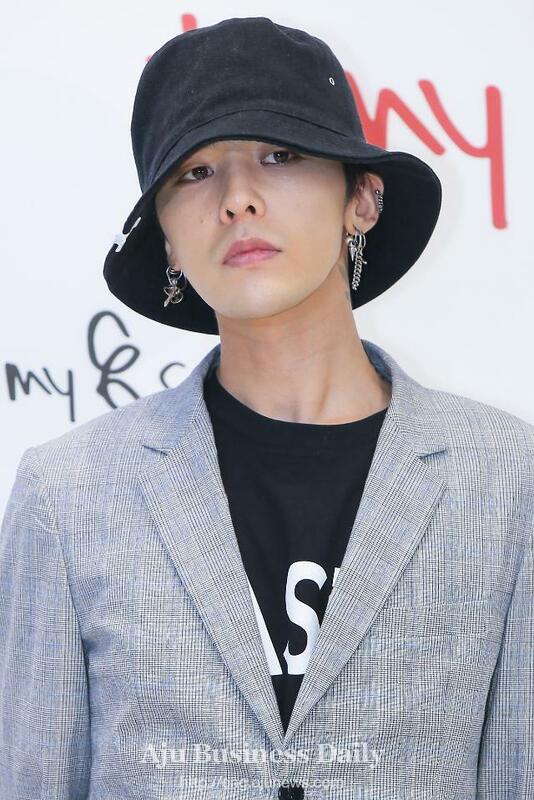 Because G-DRAGON requires about two more months to rehabilitate, he will move back and forth to the army hospital from his base to receive outpatient treatment, YG said. G-DRAGON, who joined the army in February, has been assigned as a field artilleryman in April. He would be discharged in November 2019.